Chelsea returned to winning ways with a 2-0 result that say the Nigerian play as a wing-back in Conte’s 3-5-2 formation. 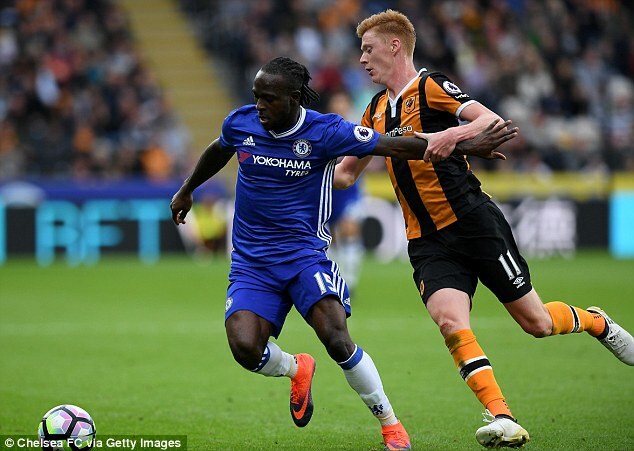 “Moses played an incredible game in defensive and offensive situations,” Conte said on the club’s official website. but you have to be able to play my idea of football,” Conte said.